Genesis Tennis is a learn to play tennis program, based at Genesis Christian College in Bray Park. Genesis Tennis offers group tennis lessons and squad sessions for children of all ages as well as adults in our community. You don’t have to be a student of Genesis Christian College to join Genesis Tennis. Private lessons – casual or 5-week packages. Best of all our, your tennis lessons will never be cancelled because our tennis facilities are located undercover, so we play rain, hail or shine. 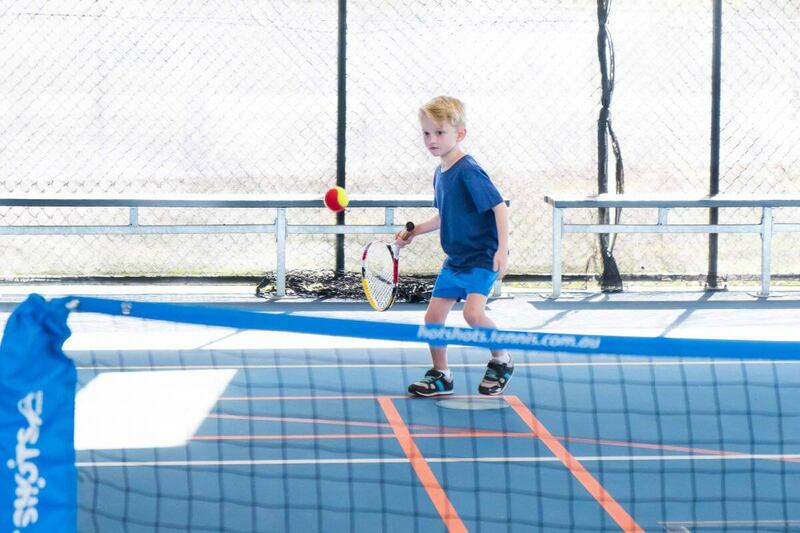 Genesis Tennis provides tennis lesson for all juniors aged 4 to 12 years. Our lessons are suitable for the size, strength and co-ordination levels of young players starting at 4 years of age. As the program progresses, fundamental skills are introduced which will continuously be developed through the progression of modified tennis. 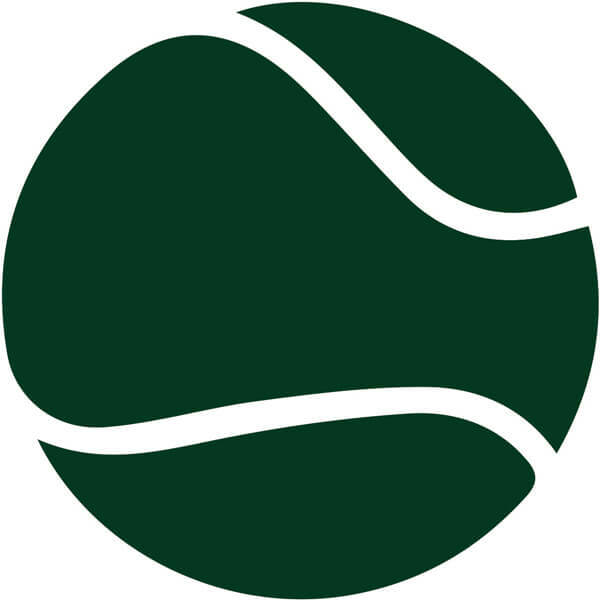 Orange ball is a considerable step up from red ball as it involves larger courts and higher bouncing balls which challenge the dynamic movement and tactical application through the court geometry, players of this level begin to consistently execute tasks of a more complex nature than previously experienced in red ball. The final stage of modified tennis, the balls are 75 % compression (of a standard yellow ball) and the court ¾ of a full size tennis court. Players are being nurtured to cope and adapt to the challenges of full ball tennis and be able to use their critical thinking to choose beneficial strategic options. 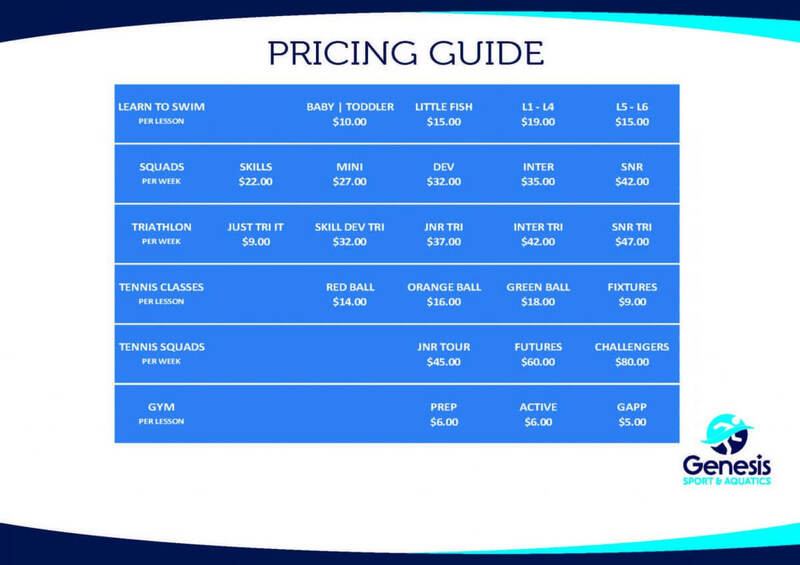 Our group tennis program is broken up into 4 x 10 week blocks, these blocks operate based on state school terms. Upfront payments are to be made by week 2 of each term. We offer, fortnightly direct debit, bank transfer, EFTPOS and cash payment options.